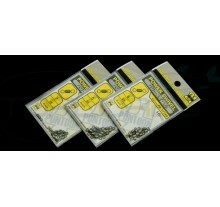 EIGHT LOCK SNAP, SIZE 0, 10psc. 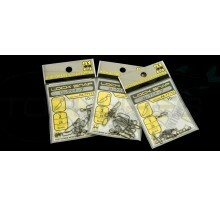 EIGHT LOCK SNAP, SIZE 00, 10psc. 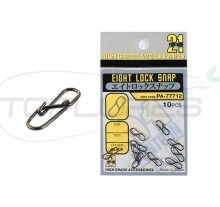 EIGHT LOCK SNAP, SIZE 1, 10psc. 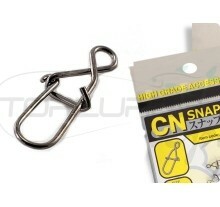 Snap lock CN SNAP, BLACK, SIZE 0, 8psc.